Hearing problems can be uncomfortable and even painful and scary. And the uncertainty is often the worst part. The anxiety can build when you start wondering is there a solution, is it a sign of something even more serious and so on? That’s why you need to find a qualified, highly respected audiologist you can trust. You see, that uncertainty is made worse when you’re not sure who to turn to. So we’ve created this short guide to help you feel confident when choosing an audiologist. Your hearing is a vital and intimate part of who you are. That’s why you need to know you’re dealing with an expert who is on your side. An audiologist will examine your ears and test your hearing. They will then clearly explain the issues you face as well as the solutions available. You want an audiologist who will answer your questions patiently, thoughtfully and knowledgeably. Here then are some questions you need to ask when you’re looking for the right audiologist. 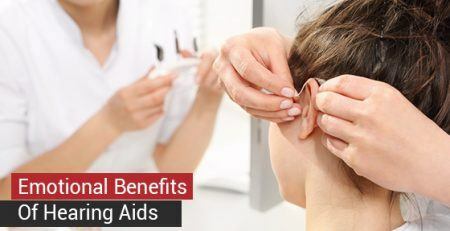 An audiologist is a highly trained expert with the knowledge and tools to treat hearing disorders across all age groups from infants to the elderly. Canadian regulations require an audiologist to qualify with at least a Master’s degree or a doctorate in audiology. Audiologists use advanced diagnostic tools and test procedures to establish the precise cause of your hearing problems. Audiologists have a wide range of effective interventions and management strategies to help you find a lasting solution for your hearing problems. As well as testing and diagnosing Audiologists take moulds for hearing aids and provide fitting and follow up adjustment and hearing care. Part of an audiologist’s training will be in counselling techniques to help you deal with any issues that may arise through the rehabilitation process. Do they have certified audiologists? The most important question to ask is are they qualified? 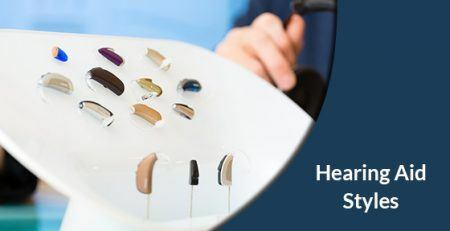 House of Hearing audiologists have Masters or doctorate degrees in audiology and are fully qualified and are registered with CASLPO (College of Audiologists and Speech-language Pathologists of Ontario). CASLPO is there to ensure quality standards and the highest professional ethics are followed by audiologists as well as provide transparent complaints and discipline procedures. This gives you the confidence that its members offer the highest standards of care and professional knowledge. You need to ask about the qualifications of the person you make an appointment to see. You need to feel confident that you’re getting the care you need. 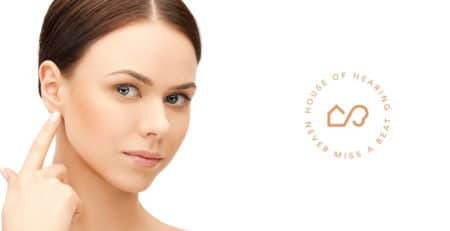 When you choose House of Hearing you can be certain that you have access to the best ear care available. Another really important question to ask is about their level of experience. Our audiologists have all been through the extensive training required by Canadian regulations. This included more than 350 hours of clinical practice as well as post-graduate clinical experience. Canadian regulations require all audiologists to follow an ongoing and regular professional development program as well. Professional development allows our audiologists to keep up to date with the constantly evolving advances in the field of audiology as well as pursue specialist audiology interests. 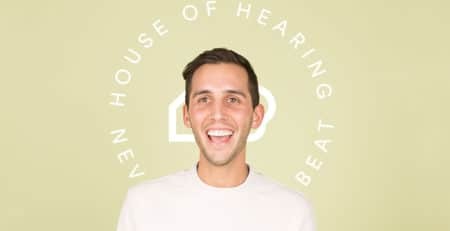 House of Hearing has been helping people hear better since 2011. In that time our audiologists have provided exceptional care to more than 9,000 clients with a broad range of hearing issues. Do they give you the time you need? A key question to ask when choosing an audiologist is do they give you the time you need to answer your questions, reassure you, and help you choose the right solution? 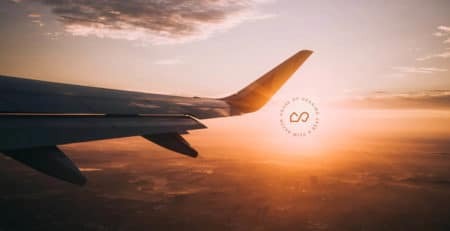 Too often the medical professional doesn’t have the time and hurried appointments can leave you feeling anxious and with more questions than ever. House of Hearing staff are there to answer your questions, allay your concerns, and offer support through what can sometimes be a challenging process. You can expect to be listened to and given the time you need right from your initial inquiry through to the testing process and all your appointments and fittings. Just look at our reviews. Our clients not only love the expert knowledge and invaluable solutions we offer at House of Hearing but also the empathy and caring support. The real litmus test of any business is what their clients think of them. 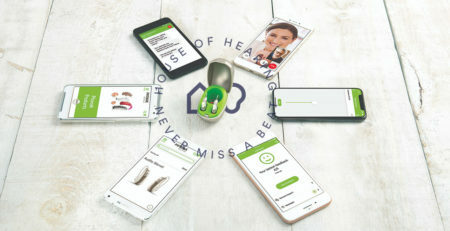 House of Hearing is in the business of looking after our clients and we do it really well. That’s why we’ve had more than 9,000 satisfied clients through our doors since 2011. Our 5 star rating says it all. 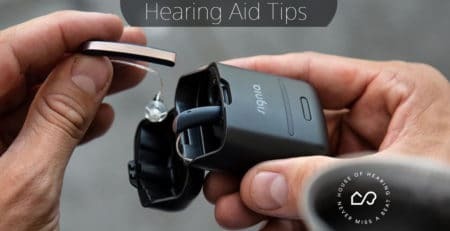 Will hearing aids restore my hearing? 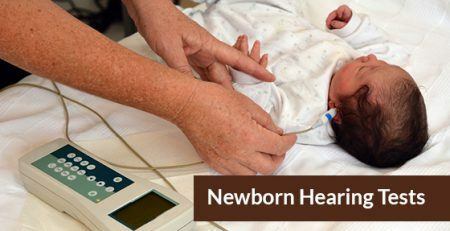 How Is A Hearing Test Conducted On A New Born? Which Jobs Can You Do With Hearing Loss?